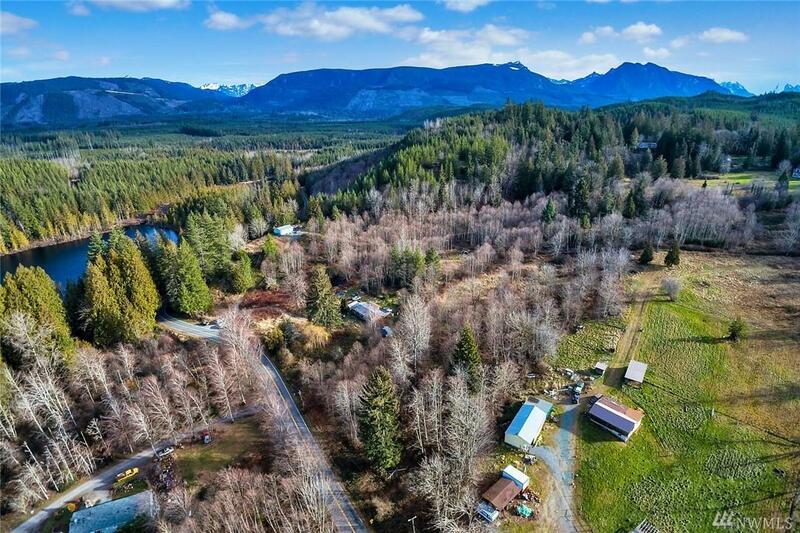 TONS OF POTENTIAL with 31.2 ACRES! 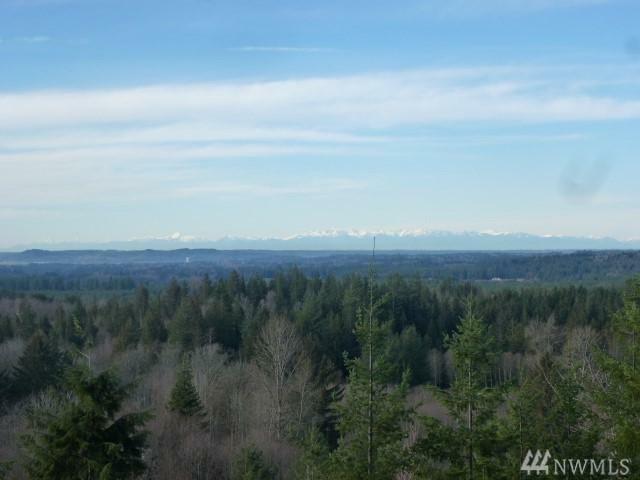 On top of the world with potential 360 views including the ever so stunning Cascade and Olympic mountains is a 25 acre site waiting for your creativity. 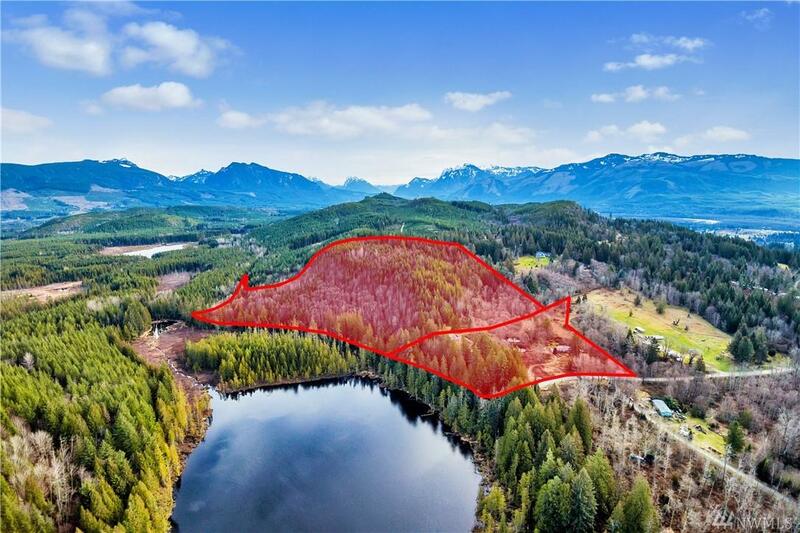 Adjacent to Sultan Basin rd is an additional 6.2 acres with existing manufactured and big insulated shop. You have your own spring fed pond. 2 tax parcels. 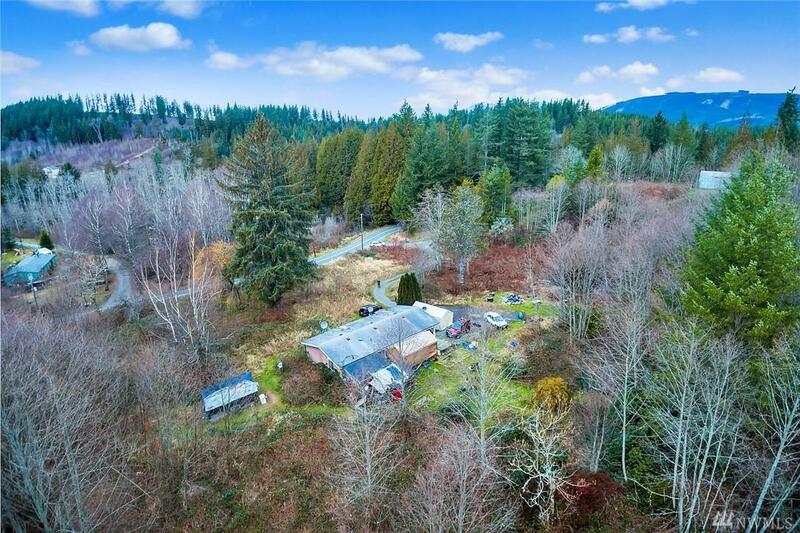 This could be a stunning custom home site with rental income on the existing home or prepare for multiple view sites. Sold AS-IS. Estate sale.